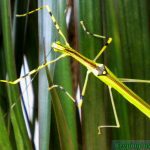 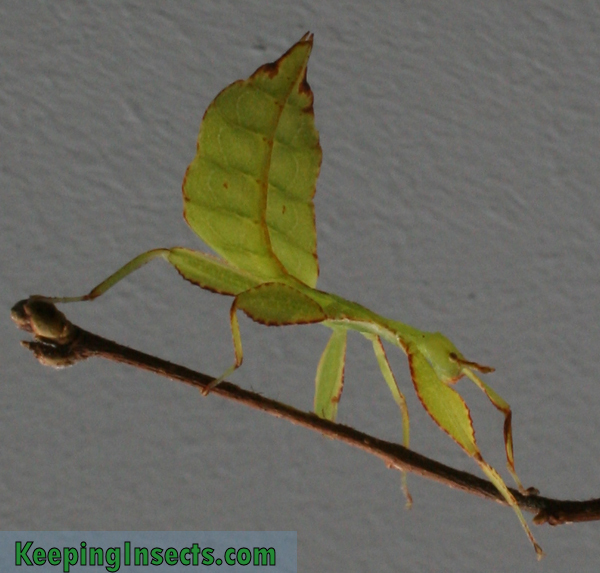 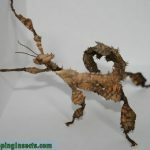 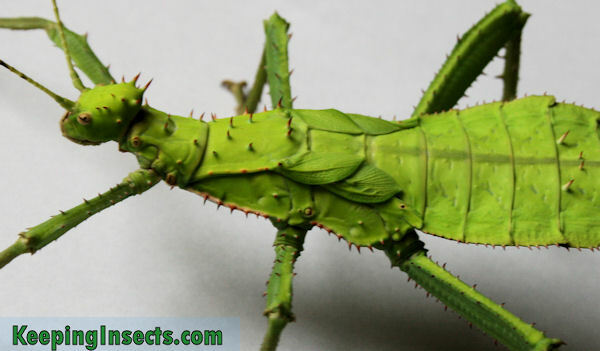 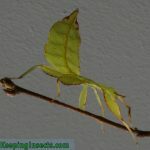 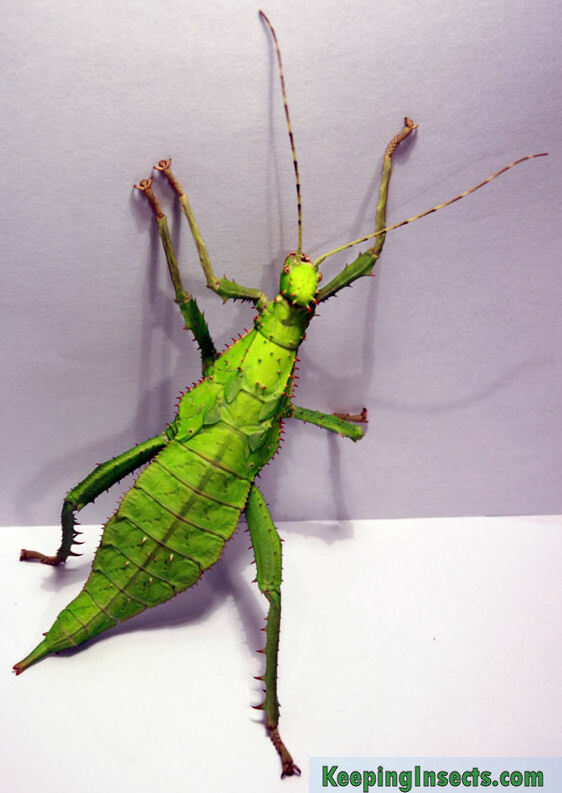 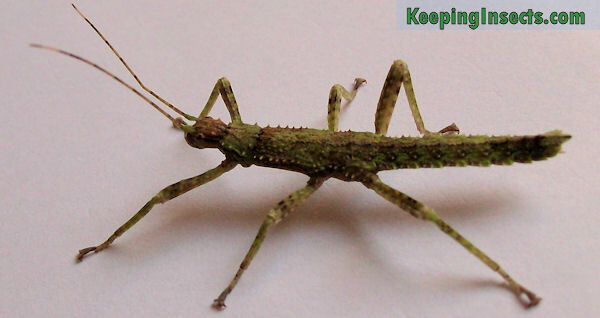 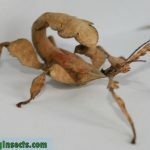 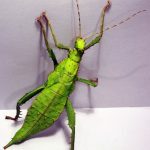 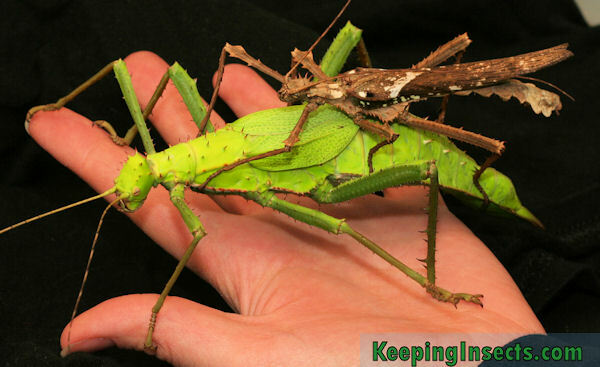 Stick insects are insects that often mimic sticks, branches or leaves. 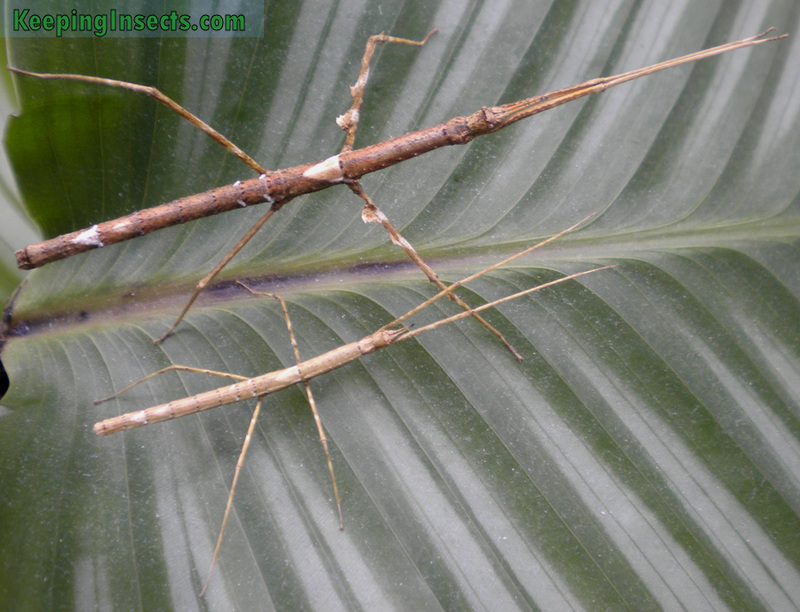 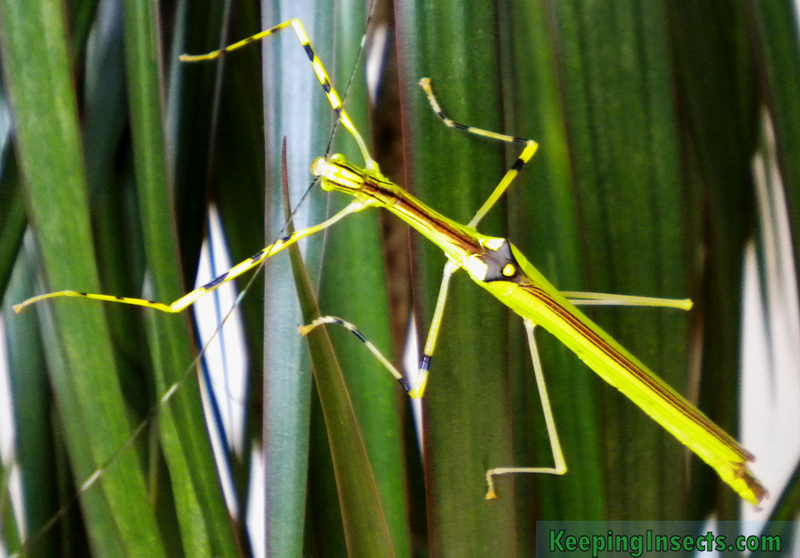 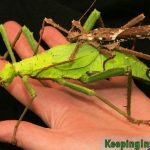 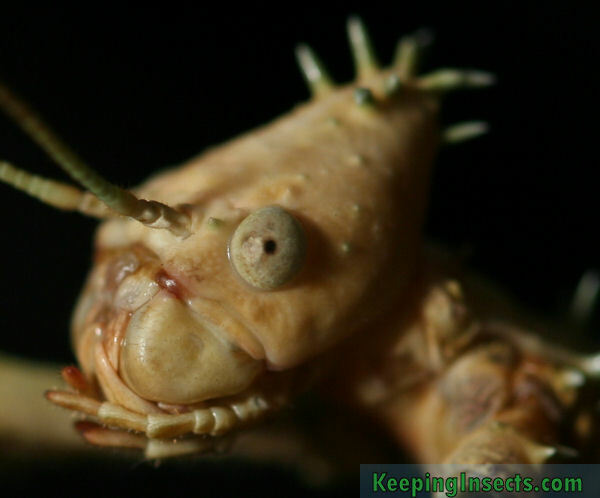 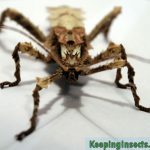 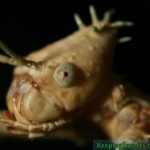 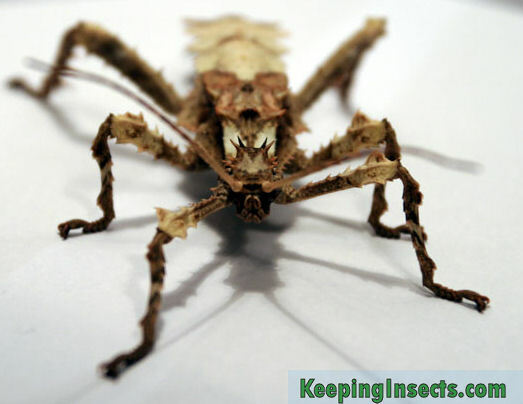 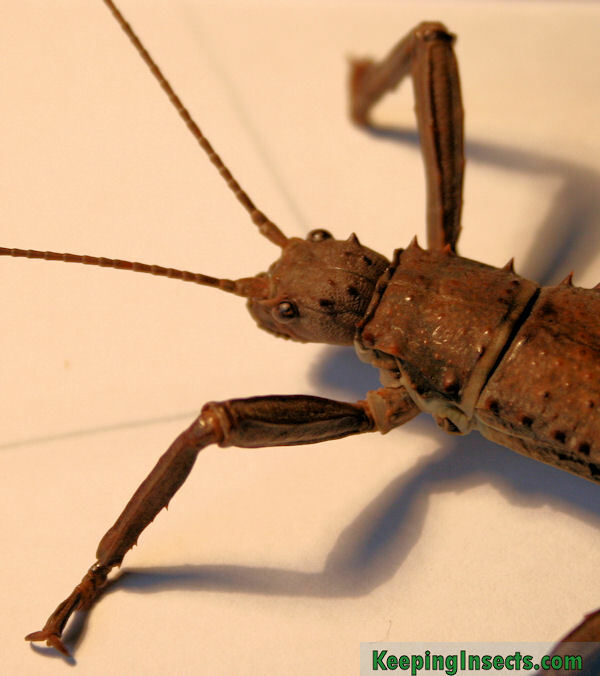 There are over 6000 stick insect species on Earth, many of which are kept as pets. 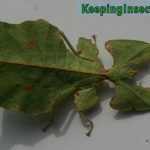 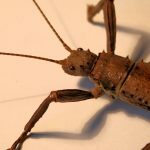 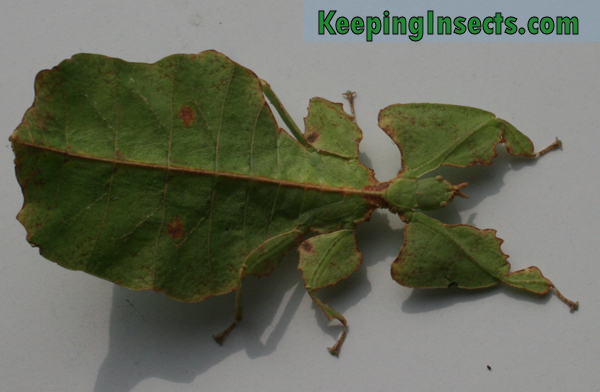 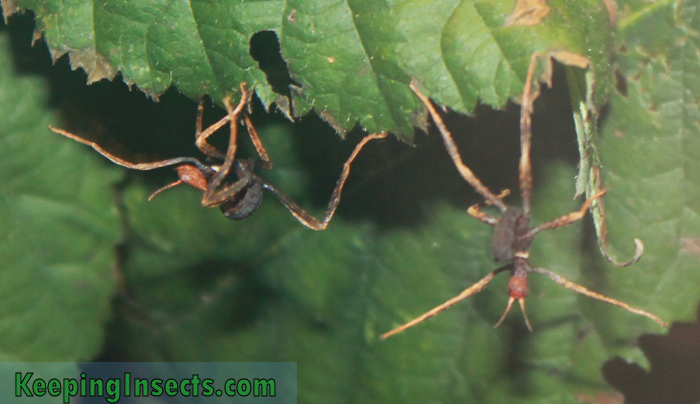 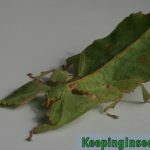 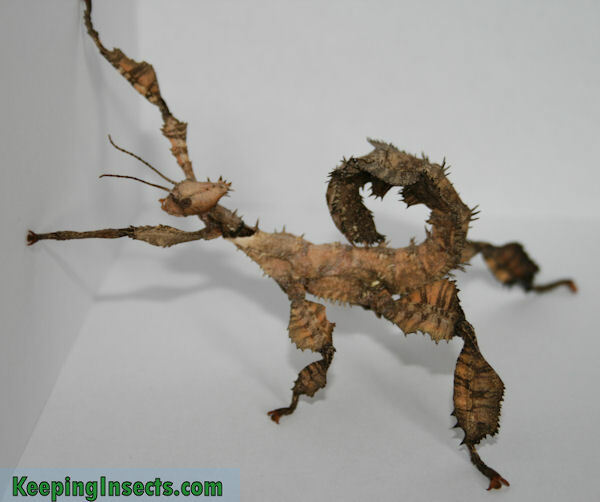 This is a subadult nymph of the stick insect Extatosoma tiaratum. 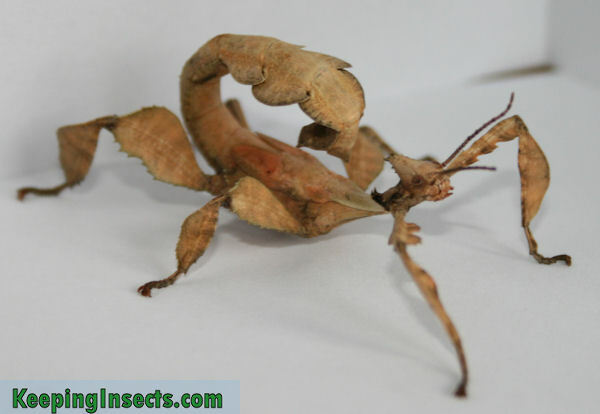 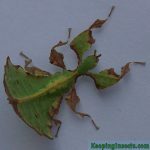 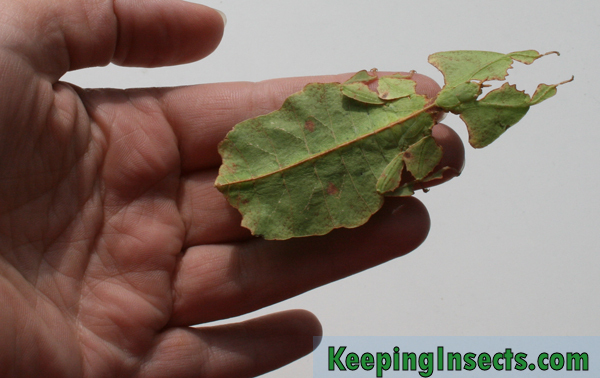 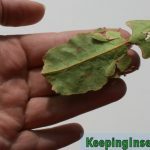 Stick insects are truly masters of disguise. 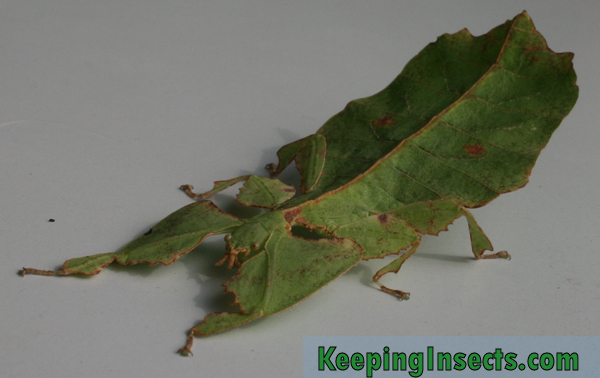 They blend into their natural habitat fluently. 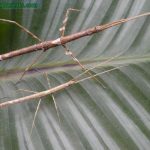 Species with long, slender bodies and long legs are almost indistinguishable from small branches. 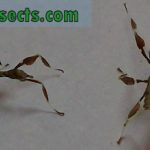 Their way of movement contributes to this illusion, because they walk in a slow back-and-forth motion, as if moved by the wind. 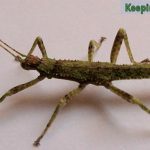 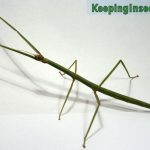 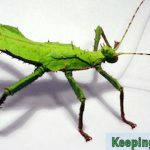 Stick insects belong to the Order of Phasmatodea. 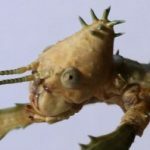 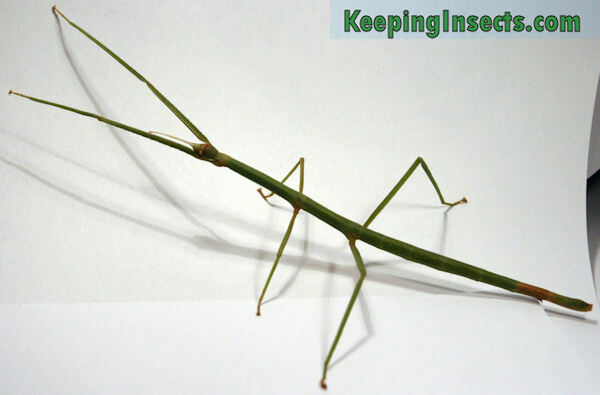 Like any insect, an stick insect has 6 legs and 2 antennae. 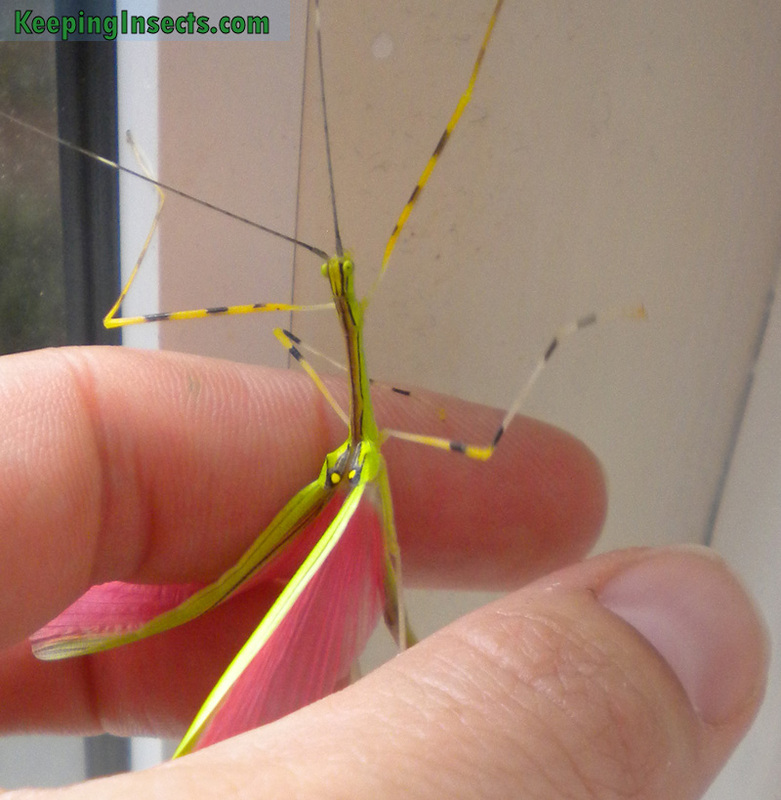 Some species have wings when adult, most species do not. 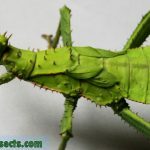 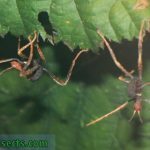 The shape and size of their body differs a lot between species; some are long and thin, others bulky and covered in strange shapes that mimic thorns, leaves or moss. Only very few species do not trust on their camouflage, but invented other means of protection from predators (for example poison).